I created this website so that I could share with you some of the things I’ve learned over the years as a professional fisherman. I don’t compete anymore, so I’m free to share my secrets. Please explore my website and enjoy all the videos, articles, and fishing information that you find here. Feel free to make comments and share some of your own fishing knowledge with us as well. I think you'll find that those that share knowledge enhance their own knowledge. Please consider one or more of the five charities I have provided links to the next time you plan to contribute to a charity. Click on the links to learn about all the different ways in which they can help. 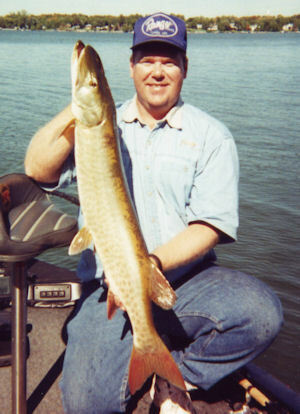 The intent of the TV show was to teach people how to fish the many different types of lakes we have here in the Minneapolis-St. Paul area of Minnesota. 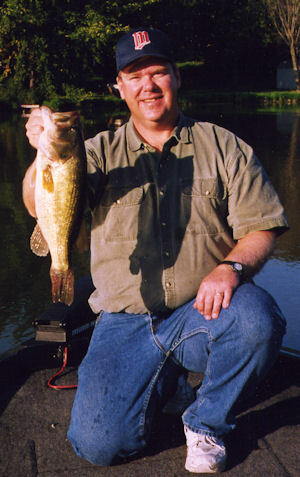 By putting these TV shows on my website, I can show you bass fishing concepts and how to apply them to the lakes that you fish. I did not intend for these to be “fishing hot spots” TV shows. My shows are much better than that. 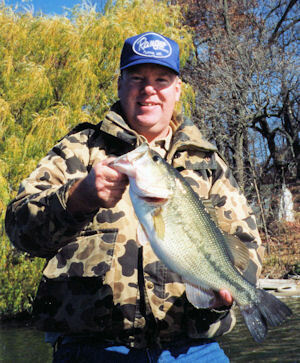 I teach you techniques and strategies that you can use to locate your own fishing hot spots on the lakes that you fish.